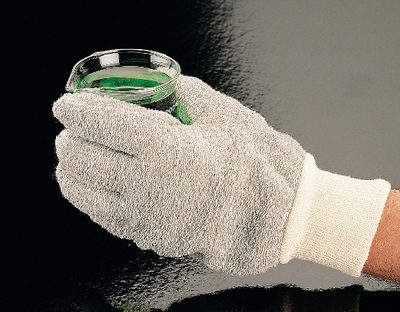 The Heavyweight Hot Gloves let you transport hot items with ease. Made of knit fibers, they provide excellent protection against heat, as well as cuts and abrasions. Lightweight knit cuff fits snugly around the wrist.